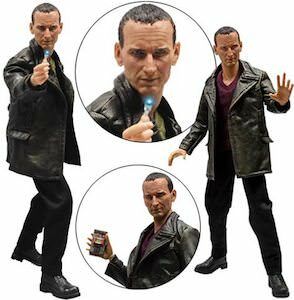 If you want a cool Doctor Who figurine then you should check out this 10th Doctor figurine with an extra hand. 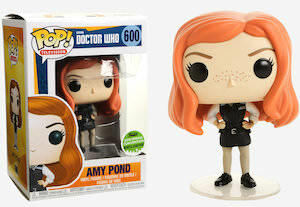 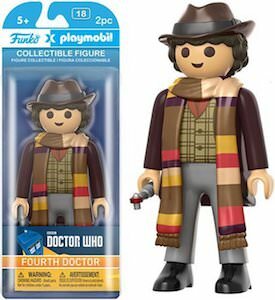 The 10th doctor figurine is part of the Funko Pop! 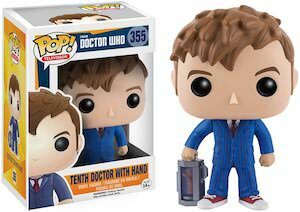 series and shows the Doctor in a blue suit and with red sneakers but he brought and extra hand but it does to look like he is using it as the hand is in a capsule that he is carrying around. 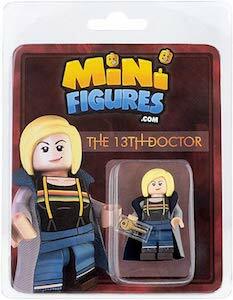 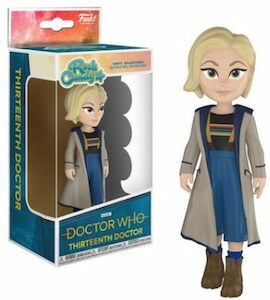 The fun Doctor Who figurine is 3 3/4 inch tall like most of the Pop! 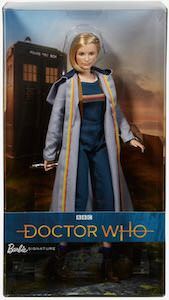 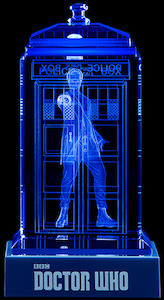 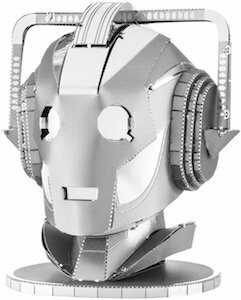 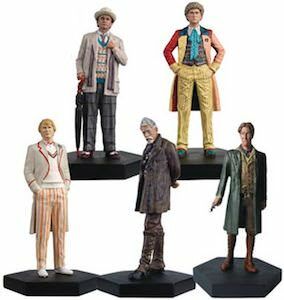 vinyl figurines and like all they come in a cool windowed box so that you can keep the Doctor look amazing and new if you prefer that.